It’s always hard to say whether the stories like The Notebook in which long-married couples die minutes apart are tragic or impossibly romantic. But in the case of Lillian and William “Wild Bill” Wilson who were were married for 73 years, I think the answer is the latter. 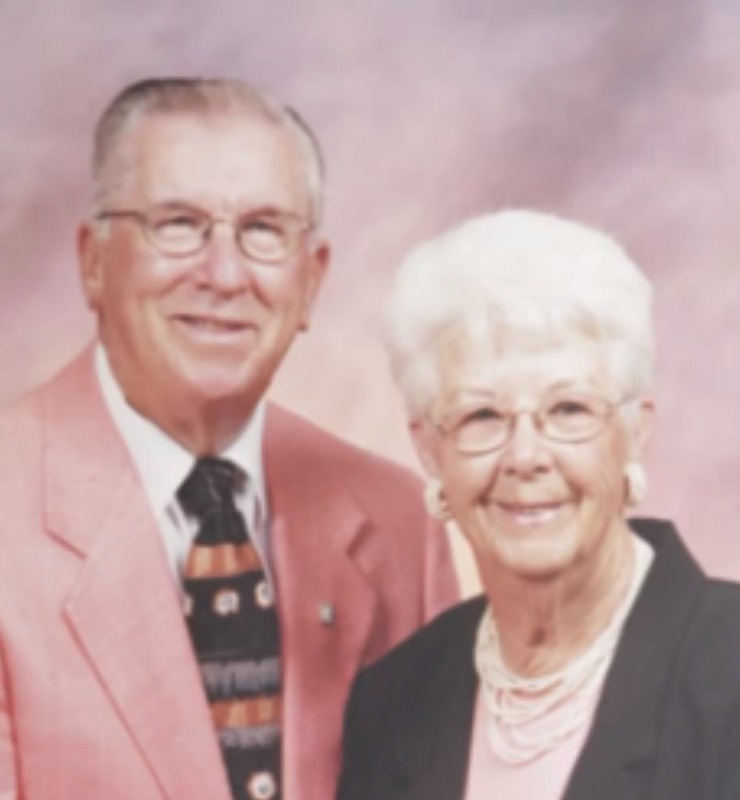 The couple were both suffering from Altzheimers disease and in two different nursing homes. According to their son, he got the middle of the night call for his father. And just as he was adjusting to that, he got a second one five minutes later. This time it was his mother. I’m sure if that were true then, their minds would be changed now. Seventy-three years is a long, beautiful time to be married so clearly they found something that really worked. Even so, 73 years doesn’t feel like nearly long enough. It’s easy in the thick of family life and responsibilities to forget how much a lifetime together can mean, but this is a great reminder that even the longest marriages aren’t nearly as long as we’d like them to be. I got married at 25, which means to make it to 50 years, we need to live to 75 and 76. It would be close to impossible for us to make it to 73. And yet I want to. Isn’t that the dream? Quite frankly, I wouldn’t want to live a day without my husband. The Wilsons were likely so connected in life, that they felt the same way. Despite not being physically in proximity to one another, they still somehow knew that their love was gone. If that doesn’t give you the chills, you are a stone cold heart.